Lorna lived in Eskdaleuir and went to Langholm Academy, transferring to Lockerbie Academy for her last couple of years of high school. Those who grew up with her, got to know one of the Britain’s leading pioneers in the fledgling fair trade movement; here was a Scottish lass destined to have a big impact on issues of justice in the world. In order to get her foot in the door, Lorna relied on a unique combination of her own warmth and wit, blended with commercial savviness and topped off with a steely determination to see a fairer deal for the world’s poorest smallholder families. Lorna made it happen. The adjectives ‘inspirational’, ‘dynamic’ and ‘driven’ are overused these days when it comes to organisations trying to sell a personality to the public. We have never tried to market Lorna’s name and sometimes we have wondered whether we have been singing her praises highly enough. But we have always believed that her outstanding achievements – both as a Scottish woman and as a citizen striving for commercial justice and trading fairness – would simply win through, on their own merits. 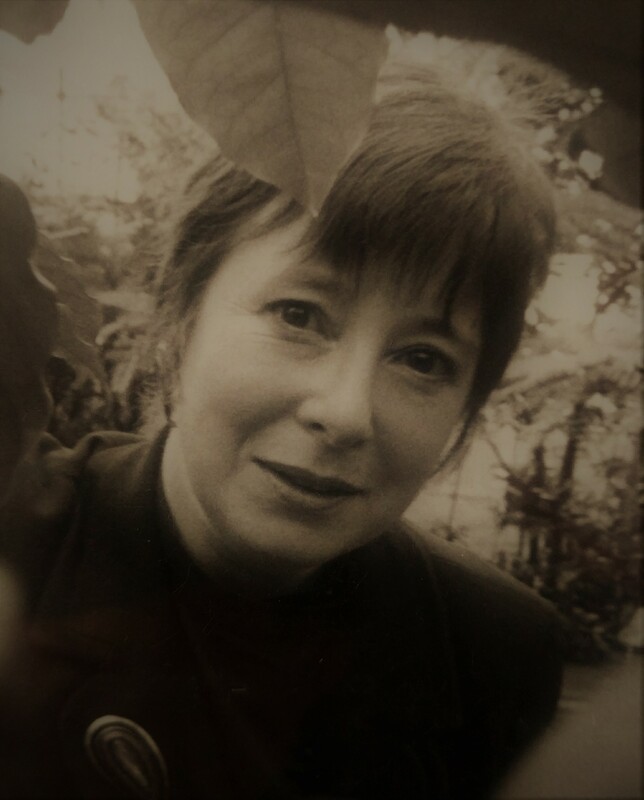 To top all of this off, we are also pleased to be able to tell you that Scottish MP, Joan McAlpine has propsed a Motion in the Scottish Parliament to recognise the life and work of Lorna. We are all deeply grateful for this – and to the other SNP MSPs and the Labour MSP who has also backed the Motion. The Motion itself is at the foot of this news item. We are delighted that Lorna’s best friends Isabelle Gow, Iain Black and Lorna’s parents, family and that Lockerbie Academy continue to tell the world about her work and beliefs. And we thank the authors – Elizabeth Ewan, Rose Pipes, Jane Rendall, Sian Reynolds and the team at Edinburgh University Press, along with Joan McAlpine MSP, for honouring Lorna – and through her name – recognising the importance of supporting all poverty stricken smallholder producers across the world. 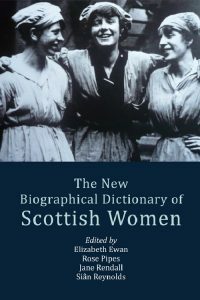 That the Parliament acknowledges the publication of The New Biographical Dictionary of Scottish Women; understands that the recently revised edition lists an additional 180 women who have influenced the course of history; welcomes the inclusion among these of Dumfriesshire-born, Lorna Young, who was educated at Langholm and Lockerbie academies; notes that Lorna, who died aged 44 in 1996, was a pioneer of the fair trade movement in the UK; understands that she was motivated by a strong sense of social justice and joined Campaign Coffee Scotland, which was later rebranded Equal Exchange, in 1989 before becoming the sales director of Café Direct when it was founded in 1991; acknowledges that Lorna was instrumental in persuading major supermarkets to stock Café Direct’s products; believes that this helped to change the lives of farmers and growers in the developing world, allowing them to at last be able to get a fair price for their product; welcomes the work of Café Direct and the Lorna Young Foundation, which was founded in 2003, in continuing her work to help lift people in the developing world out of poverty and in supporting disadvantaged groups in the UK, and believes that this is a fitting legacy for Lorna. This entry was written by Ian Agnew, posted on 06/11/2018 at 3:41 pm, filed under Latest News, Lorna Young Foundation Enterprise and tagged Biographical Dictionary of Scottish Women, Biography, Edinburgh University Press, Eizabeth Ewan, Eskdaleuir, ethical trade, fair trade, Jane Rendall, Joan McAlpine, Langholm Academy, Literature, Lockerbie, Lockerbie Academy, Rose Pipes, Scottish Women, Sian Reynolds, women. Bookmark the permalink. Follow any comments here with the RSS feed for this post. Post a comment or leave a trackback: Trackback URL.